GARY, Ind. 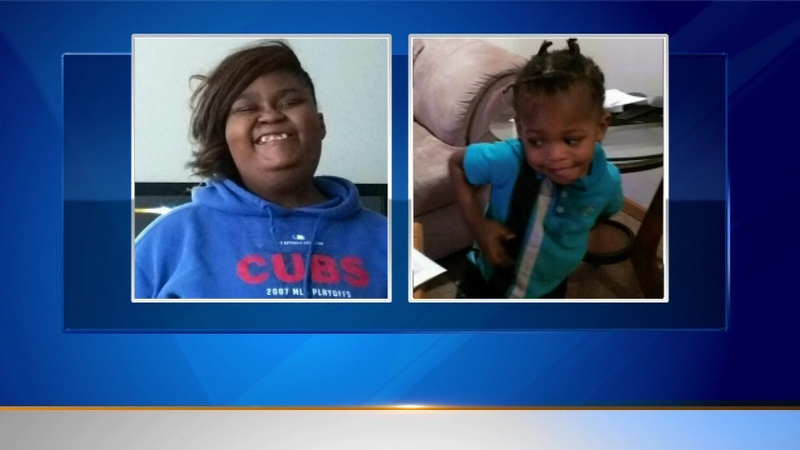 (WLS) -- Police are continuing a search for a missing woman and her two-year-old nephew. The Northwest Indiana Major Crimes Task Force launched an investigation Monday, into Diamond Bynum and King Walker's disappearance. The two have not been seen since July 2015, in Gary, Ind. Family, friends, police and volunteers searched for the two for weeks, but did not find any clues. Bynum has a disability and her family said she cannot care for herself. Bynum was 21 at the time of her disappearance and Walker was two.